As if I needed any more persuading that the arts and tourism sectors need to work more closely together, I read some interesting statistics the other day from the Visit Britain website. Did you know that British Tourism was forecast to be worth £127 Billion in 2013 (9% of the UK’s GDP) growing to £257 billion by 2025? And that in the 2014 Anholt GfK Nations Brand Index, the UK retained the 3rd place top nation brand (out of 50 nations) and that looking at the dimensions relevant for tourism, the UK ranked 3rd out of 50 nations in terms of a ‘Tourism’ brand and 5th for Culture. So tourism is a fantastically lucrative market to join and our “culture brand” is already a well recognised global brand. Joining tourism and the arts together in more productive and positive ways makes sense financially. Didn’t someone once say “it’s the economy stupid!”? The stats I have being reading also suggest that the South East has a particular market share that might be worth looking at more closely. The South East apparently attracts more holiday visits that include children than any other area in the UK. An interesting stat. Why would the South East be particularly attractive to children? It definitely needs a bit more in-depth examination as to the whys and wherefores. I wouldn’t be surprised if the ferry/coach trips for schools has something to do with it as well as the huge number of language schools in the area that attract school children from across Europe. 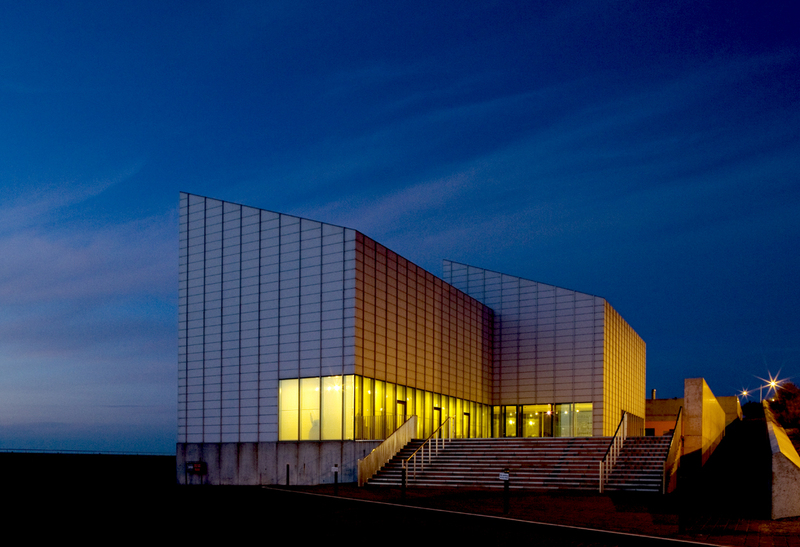 This market share is something Culture Kent and Turner Contemporary wants to understand and explore further. We want to work in partnership with our language schools. We’ll let you know how we get on and what we find out in more detail later. Whilst the South East might be good at attracting children, what is slightly more alarming is the fact that, although museums are notably often part of a visit to the South East, other cultural activities are faring much less well. Around 15% of visits include going to an art gallery as opposed to a national average of 26%. This comes despite the significant investment in the cultural infrastructure in the South East (Jerwood in Hastings, Folkestone Triennial, Turner Contemporary in Margate, to name but a few). The South East also attracts relatively few visits which include going to theatres, live music or festivals. Again we don’t know the details of why this is the case but again some of the research that we will carry out of over the course of the next two years will hopefully build a better picture of our understanding of South East tourists, their motivators and their spend. What the research does indicate however is that cultural organisations have an opportunity here to grow our market place and to build our attendances. Kent, in particular, has a great opportunity as it attracts the most overseas visitors in the South East of England, not including London. By working with our tourism partners we can open our doors to the world, increase footfall to our cultural venues, increase spending to the local economy and help ensure that the UK not only remain one of the top global cultural brands but perhaps becomes THE top brand. 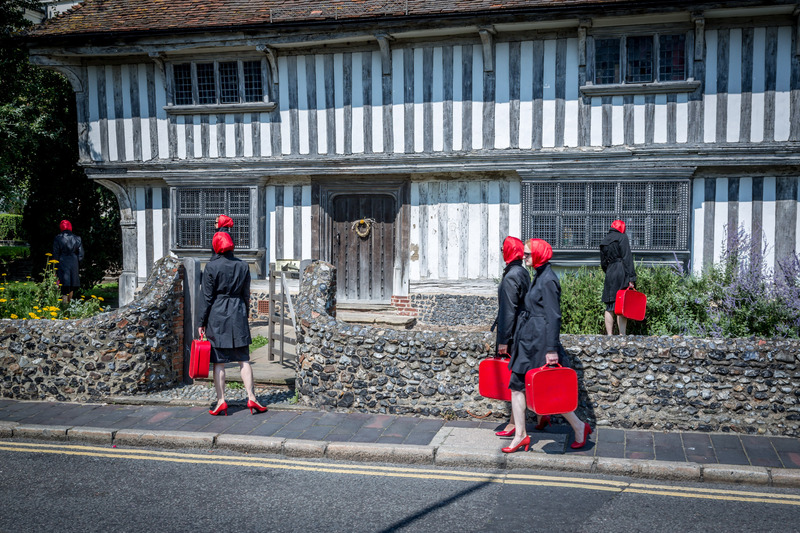 The point of Culture Kent is to try to do some experiments, pilot some initiatives which target those tourist markets, and find more about the tourist markets, their motivators and their behaviours during their time in our wonderful county. Joining the culture and tourism sectors makes sense nationally and locally. By doing things on a micro or smaller scale we can perhaps try things out that we wouldn’t otherwise have a chance of doing nationally. And we can monitor results more easily. None of this should be done in “glorious isolation”. Audiences (whether they are specific tourist audiences or locally based audiences) are key. And so Culture Kent is also joining forces with a new initiative, “We Love Our Audiences”, and we will explore more ways of joining together our understanding of audiences – particularly looking at cross-fertilisation of audiences and potential audiences (for example – do visitors to Port Lympne Zoo go to the Gulbenkian Theatre in Canterbury? How can we help entice them to if they don’t?). We’re having an exploratory session and bringing together some brilliant examples of collaborative work to provide inspiration for discussion. The plan is to challenge ourselves to agree on what we want to do next and how we can make that happen. This session is happening on 5th February at the Marlowe Theatre in Canterbury. We will update you on our discussion via this blog. Thus wrote Abeed Mahmud in an article in The Guardian “Beyond charity: three innovative types of business partnerships for non-profits”. He was right. But not just about partnerships between businesses and NGOs. His views on the challenges of, but most importantly the opportunities for, partnership working are as valid for the likes of the Bill and Melinda Gates Foundation as they are for small-scale arts organisations and Destination Management Organisations aiming to work together. 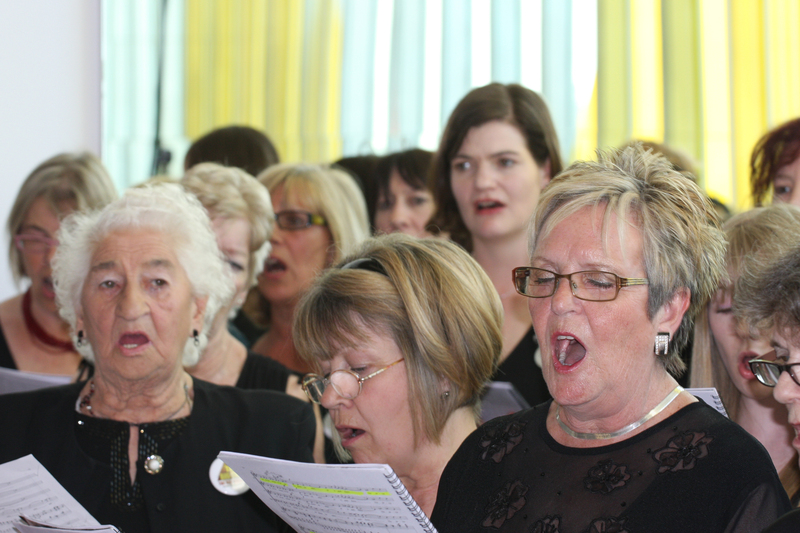 Culture Kent is a partnership initiative with aims that are simple – but all-too-often neglected. 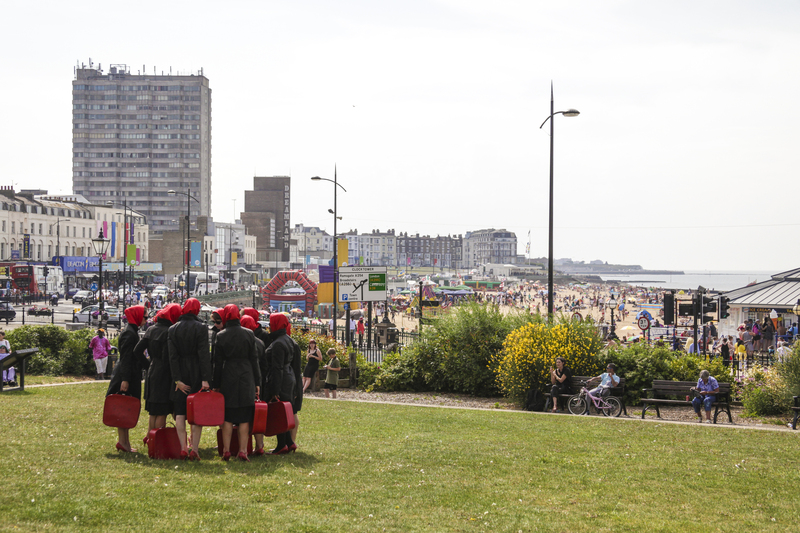 To increase cultural tourism in Kent and to explore and exploit the potential of shared cultural event data. In order to achieve these aims, Cultural Organisations need to join together with their cousins in the tourist industry in a true partnership.. But partnership isn’t easy. It requires hard work, dedication and – sometimes – leaving egos at the door. I’ve spent much of my working life bringing organisations and people together – whether a joint artistic collaboration between visual artists, dancers and film makers on one project, through co-ordinating cultural NGOs at a regional level, to joining arts organisations together to think and learn at the most strategic levels. 2. Agree the limitations of your partnership. These can change of course, but agree at the outset which areas of work you are going to cover in your partnership. With dedication, a little luck and a fair wind a successful partnership will evolve and grow bigger as time goes on, but it’s best to start small and build confidence on all sides. This sounds so simple but in practice if you don’t know who is doing what and when, how do you know if you’re achieving what you set out to do? And how do you know who to go to when you have a query? Resentments and misunderstandings can so easily happen if you think the other person is meant to be doing it, not you. Without the whole of your organisation signing up to the aims of the partnership, it can become easy to give into the pressure of the everyday job and not set aside dedicated time to help deliver the ambitions of the partnership. Often partnerships are “add-ons” and have to be fitted in amongst a multitude of seemingly more urgent priorities. If your organisation is committed to the partnership, you will allocate space and time to it. 6. Agree actions and timelines. Not every action should be agreed by the whole partnership (that way madness lies – and often the stifling of imagination and ambition too) but major milestones and the timescale by which things should be done need to be agreed by everyone. That way there is clarity and hopefully no partner can claim not to have been consulted or that another organisation is holding things up. Ask people to be honest and as open as possible at meetings. Sometimes Chatham House rules should apply. It is important to enable people to openly share any concerns they have at developments of particular elements of the project. It is also important to be honest and frank about any wider national issues that are developing in the background. 8. Reflect – and Remember the Benefits. In the plethora of meetings, emails and phone calls it can be easy to forget why you ever started a partnership in the first place. Take time to reflect and remember the ambitions of the project and have a regular check and balance moment to see whether you’re all still going in the same direction to the same end. Of course things change (often for the better), so it’s good to see whether your original ambition should be reiterated or adapted to the changing scenarios. None of this is rocket science. And much depends on people willingly setting up partnerships for genuine reasons rather than because they have been forced by external circumstances to do so. In many ways the sharing of data and cultural tourism initiatives seems like one of the simplest partnerships; but it is trialling new ideas and new ways of working and whenever you do that, there can be big challenges and the journey can be rough. Often great big potholes can appear in the road on the way. Luckily so far, no major potholes have appeared for us, but we are all aware that the road is long and the budget for road maintenance is small. It certainly won’t be a speedy journey but together we believe that the destination at the end of the road is a worthwhile one. We used Survey Monkey both before and after the festival to measure, awareness of the Summer of Colour, its aims, branding and marketing, impact on partners and to gain more detailed feedback from artists and organisations who were involved in the delivery. Overwhelmingly we had a positive response from all partners for the idea and motivation behind the Summer of Colour, as well as a strong call for a festival to occur each year, in some form. Longer lead time – to allow for more joined up planning, more collaborative projects, a better understanding across all sections of the town, not just the Old Town and to develop collaborative funding applications to TDC, KCC And ACE to create projects with greater impact. More printed information. Budgetary constraints meant that we were limited in how much we could produce – also the fluid nature of the program meant that we drove as much publicity through social media and the web. However on several occasions, in conversations with visitors, we were made aware that this meant we were failing to reach as many people as possible. Simple measures such as more obvious signage outside the gallery for late night openings would have helped and there has been subsequent discussion about the development of a weekly ‘What’s on’ flier which could be available at cafes and shops across the town. Art in unexpected places. One of the key ambitions of the Cultural Destination pilot was to work with non arts venues in the visitor economy, bars, hotels, shops and cafes. Some early ideas, such as installing a Spencer Finch work at the railway station, stalled and failed to proceed. Others such as a planned intervention off the High Street (Andrew’s Passage) were affected by closure of the public right of way. There were some successes including the support for Shades of Colour workshops at Proper Coffee. The Summer of Colour met its aims. It demonstrated the value and benefit of working collaboratively, cross art-form and with partners and their appetite for more work of this nature. It brought new audiences to the gallery and gave some visitors the opportunity to deepen their engagement with Mondrian and Colour and with Turner Contemporary. That’s not to say that it was a complete success and there are a number of key learning points which will go into future plans. Discussions are underway about how to build on the partnerships and activity for Summer 2015. 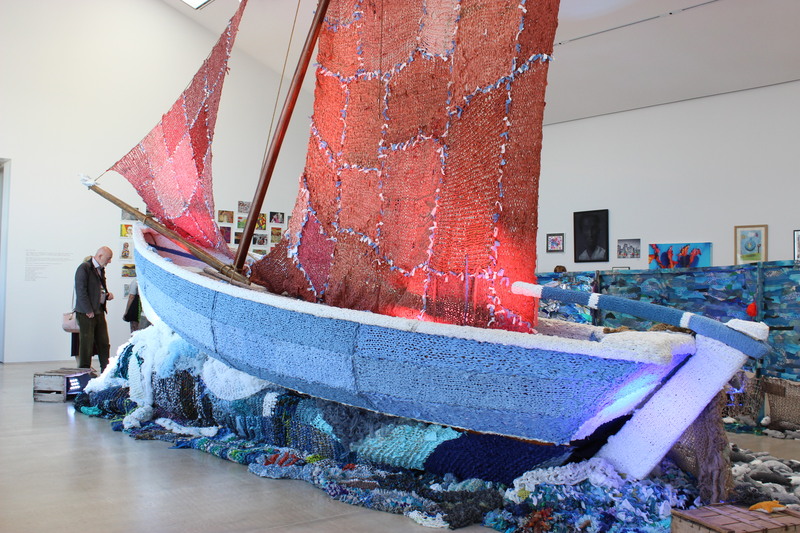 Cross artform: Working with Tyneside based Customs House to support their ACE funded Strategic Touring project Follow the Herring (FTH) enabled us to employ Margate based artist Dan Chilcott, to create a new work and utilise his art practice, knitting, to deliver Coat for Boat. 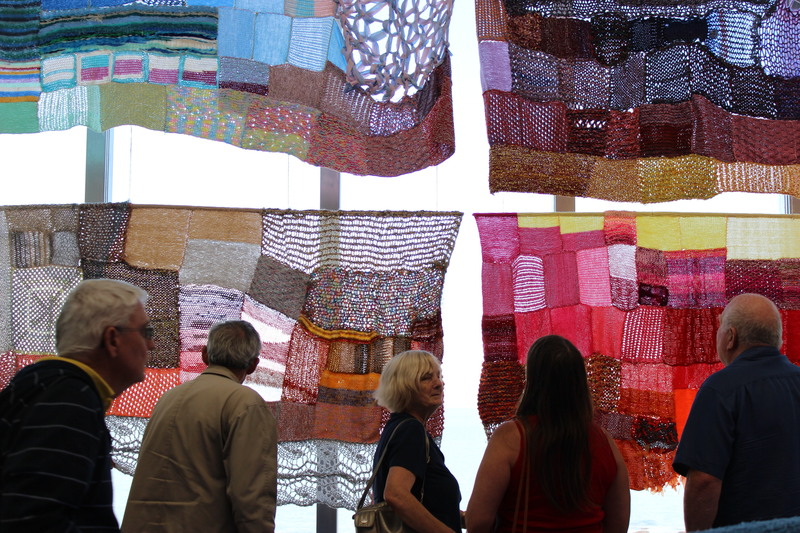 We made new relationships with a community of highly skilled knitters who were not existing Turner Contemporary visitors and worked closely with Theatre Royal Margate to develop audiences for the performance element of the FTH tour Get up and Tie your Fingers. Animating the exhibitions for a wide audience. We achieved this through our approach to programming with partners across art forms and in numerous and varied locations. Pairs of events on and offsite, such as bringing dance to gallery were an excellent example. There was notable variety in the programming within the gallery from Shiva Nova’s Equator festival event as part of July’s First Friday, to Tom Thumb Theatre’s On Margate Sounds both of which brought their existing audiences into the space. 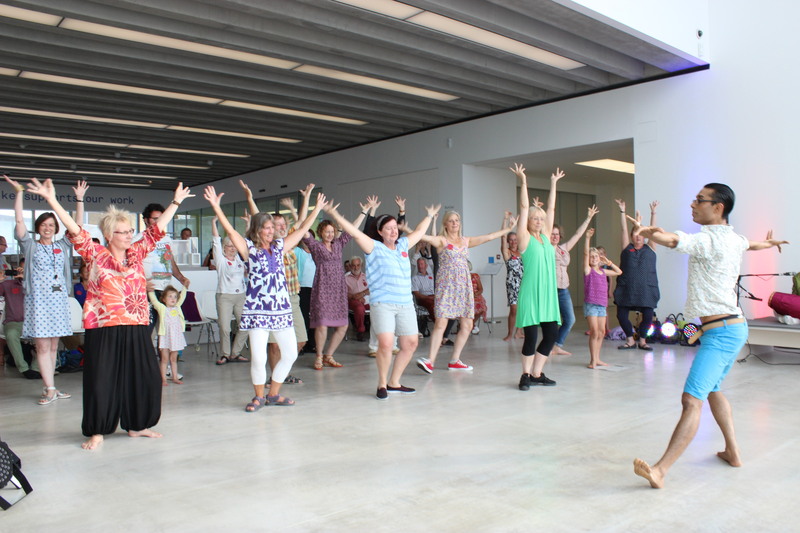 Part of Shiva Nova’s event included a Bollywood dance workshop led by Ash Mukerjee. Responses to Shiva Nova event; contemporary Indian dance and music in the Sunley Gallery. Offsite: The Summer of Colour delivered giant windmills across the town, knitting in the Tudor House and in libraries, workshops at Proper Coffee and dancing in the Old Town working with South East Dance who delivered Les Danses de Dom’s Cubing Bis ; Red Ladies in helicopters, boats and on the roof and jazz on the terrace. There was a steamroller printing in the High Street and installations of artworks from the gallery to Cliftonville. We took workshops out to Ramsgate and Broadstairs and installed the windmills at the Powell Cotton Museum as part of their Vintage Vibe event. 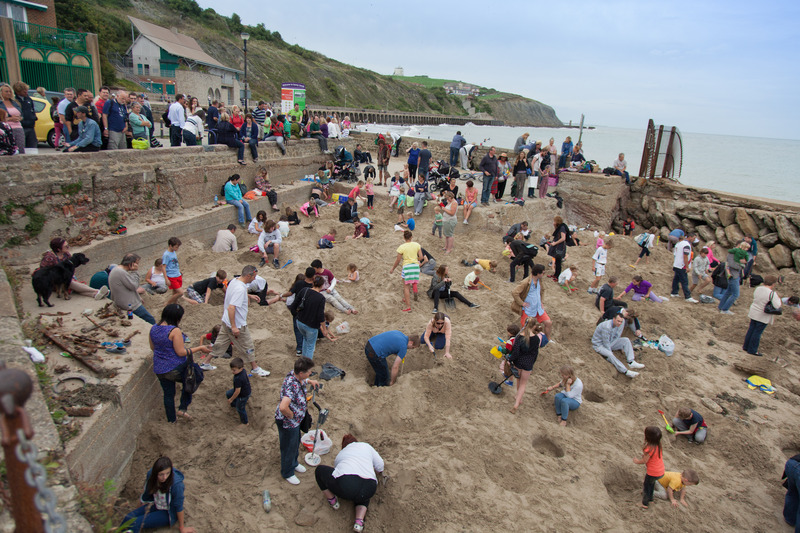 All of these events were designed expressly to ensure that the Summer of Colour created multiple opportunities for the public to get involved and be part of the wider festival. We commissioned a film as part of the Summer of Colour evaluation and invited partners to be interviewed for the film which has given us some incredibly useful material for reflection and to plan future activity.